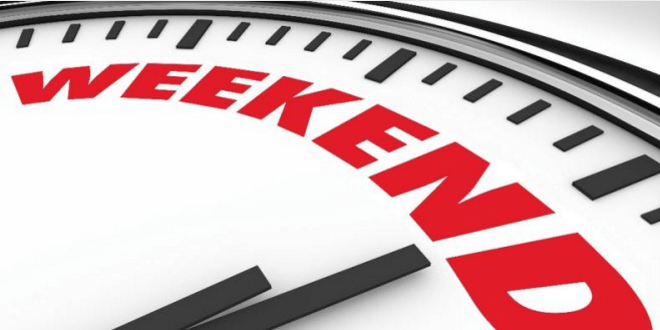 It’s the first weekend of the last summer month but there are no reasons to be upset about it as summer on Cote d’Azur is much longer than just three calendar months. International musical fireworks competition ‘Art en Ciel’ continues this weekend on Saturday 4 August at 9.30 pm, Port Hercule with team Portugal. 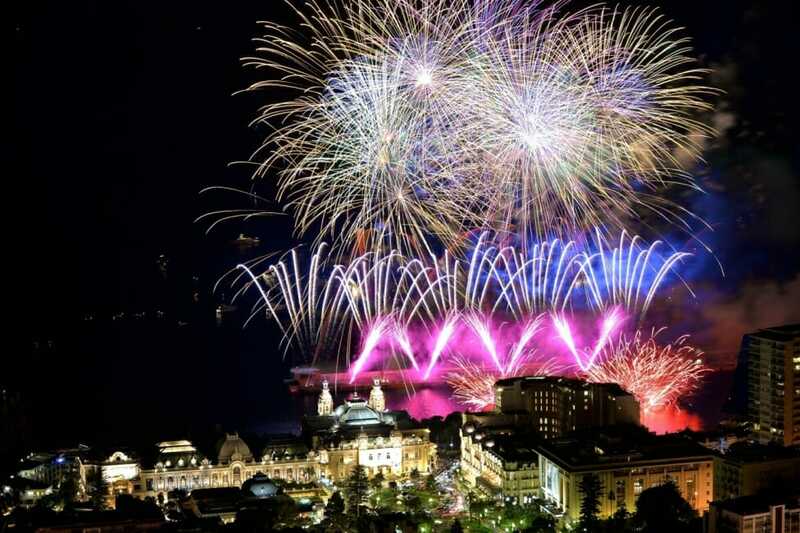 First introduced by Monaco’s Town Hall in 1966, the International Pyromelodic Firework Competition is a must see contest that takes place every summer, with 2 shows in July and 2 more in August, lighting up Monaco’s sky at every show. This is an actual annually-prized contest of top-quality pyrotechnic displays, lasting up to about 20 minutes each. A very powerful sound system is installed over the whole area of Port Hercule, allowing spectators to fully enjoy these exceptional shows from “Quai Albert 1er”. 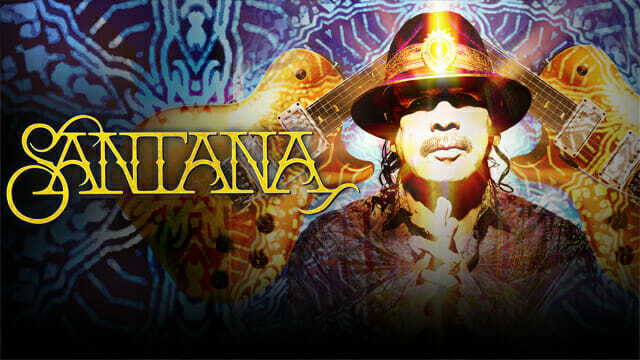 Legendary guitar virtuoso, multi-Grammy Award winner and Rock and Roll Hall of Famer, CARLOS SANTANA, and his band ‘SANTANA’, will perform a very special intimate evening at the Salle des Etoiles, as part of The Divination Tour. The passion infused, melodic sound of CARLOS SANTANA’S guitar is one of the world’s best-known musical signatures. For more than four decades – from Santana’s earliest days as a groundbreaking Afro-Latin-blues-rock fusion outfit in San Francisco – Carlos has been the visionary force behind artistry that transcends musical genres and generational, cultural, and geographical boundaries. SANTANA’S Divination Tour will include hit songs from yesterday, today and tomorrow, including fan favorites from Woodstock to Supernatural and beyond. Santana will perform on August 5th, 2018 at Salle des Etoiles for a dinner show at the occasion of the Monte-Carlo Sporting Summer Festival. The City’s Animation Department echoes the summer exhibition organized by the Grimaldi Forum and entitled “The Gold of the Pharaohs” by decorating the Quai Albert I with giant sphinxes, statues, columns and Egyptian busts, as well as a majestic throne. The area at the Rotunda in front of the Rainier III Nautical Stadium was decorated in the colors of Egypt! As in previous years, pergolas and vegetation offer popular shading areas by passersby in this summer period. 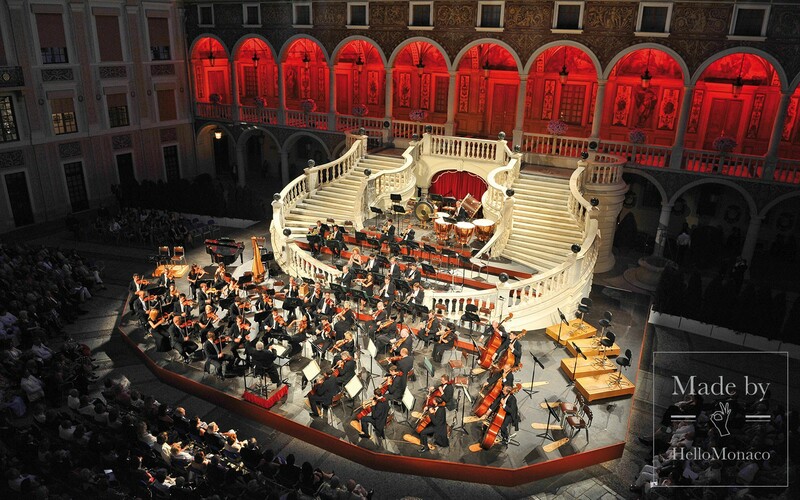 If you are fond of classical music don’t miss this symphonic concert by the Monte-Carlo Philharmonic Orchestra conducted by Marek Janowski with Irene Theorin, soprano on Sunday 5 August, at 9.30 pm Palais Princier – Cour d’Honneur. 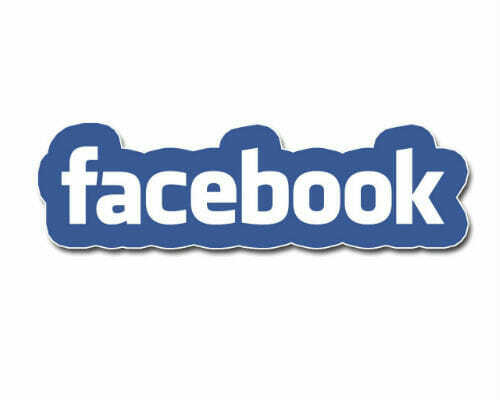 Tickets range between 20 and 100 euros. 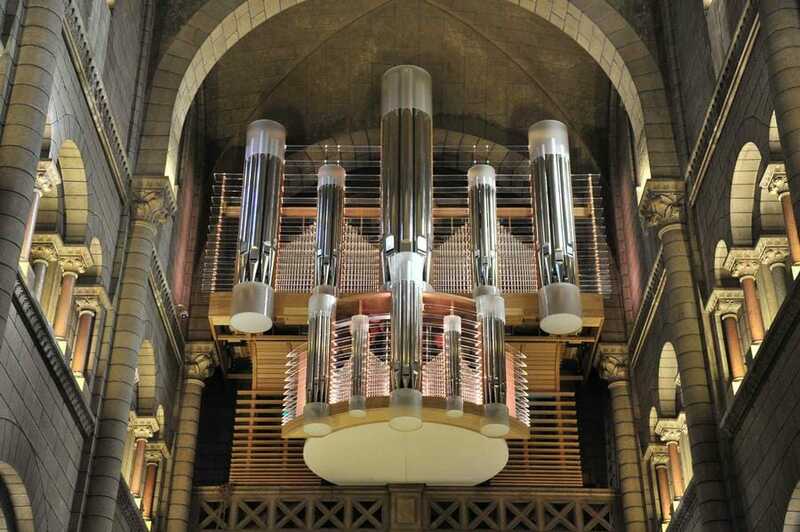 13th International Organ Festival: Organ and recital: “Et ta main fermera les yeux” (“And Your Hand will Close My Eyes”): Pierre-Marie Escourrou, readings and Michel Alabau, organ, organised by the Department of Cultural Affairs on Sunday 5 August, at 5 pm Cathédrale de Monaco. On 5 August, there will a concert with readings, based on the work of the poet and essayist Jean Miniac, “And your hand will close my eyes …”. The author steps into the shoes of Johann Sebastian Bach. He imagines a diary written by the composer towards the end of his life. His aim is to speak of Bach in a different way. He has more than risen to the challenge, as the reading of this original composition enables us to get close to the musician, of course, but also the son, the husband, the father, the social being, the walker, the religious man … in short, all the facets of this composer, who remains one of the greatest geniuses in the history of humanity. 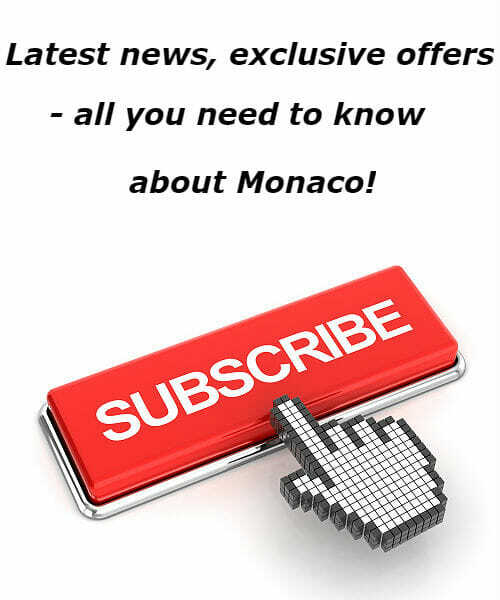 And if you want to learn about exhibitions taking place in Monaco visit our Calendar.